Introverts ARE leaders. This inspirational and practical keynote demonstrates how introverts can use their quiet strengths to conquer leadership challenges. Extroverts and “Ambiverts” will also learn how to expand their leadership skills. All audience members will learn to use their natural style and flex to others. 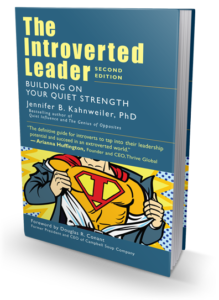 Jennifer draws upon her latest research, stories and humor to demonstrate how organizations can harness introvert power. 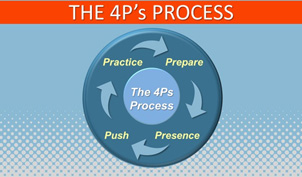 She will walk the audience through a well-oiled leadership and career development process called the 4 P’s. Attendees will learn how Preparing, being Present, Pushing, and Practicing can help us all become the leaders we were meant to be. How much do you know about your introverted leadership skills? Do you characterize yourself as an introvert, extrovert, or ambivert? Whatever your style, you have to work with people across the spectrum. It’s true—opposites attract, and the successful partnerships focus on results and don’t get caught up in their differences. Without careful maintenance and balance, they quickly go off the rails. In this program, you will learn how to make two exponentially better than one. 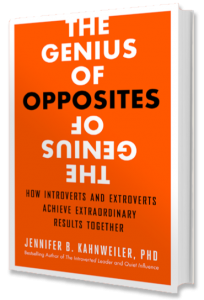 Based on her extensive research and experience, Jennifer will walk you through a framework called The Genius of Opposites Process—the five essential elements necessary for success—Accept the Alien, Bring on the Battles, Cast the Character, Destroy the Dislike, and Each Can’t Offer Everything. Did you know that introverts have the most influence when they stop acting like extroverts and rely on their natural strengths? Learn how to implement the Quiet Influence Process and make the most of six natural strengths. Gain tangible tools to help you take quiet time and be a more engaged listener. 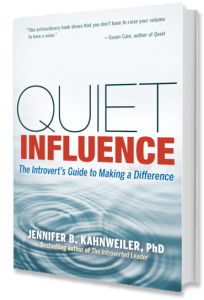 Both introverts and extroverts will learn practical strategies for making the difference they were intended to make. What practical actions you can apply today! 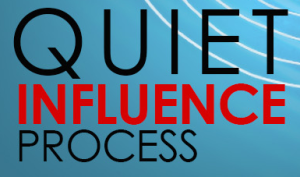 Are you a quiet or expressive influencer?